After weeks of dry weather the storm door is slooooowly creaking open. Here on Thursday 2-22 rainfall totals have ranged from a 1/4 to 1/3" inch in Humboldt and Del Norte to less than a 10th" south of Garberville. While this may have added a touch of color to some rivers most have not come up more than an inch or three. Showers / light rain is expected again on Saturday with a more significant system forecasted to arrive next Monday 2-26. Some of the best reports continue to come from the Chetco where guides are pulling out all their tricks to put clients into 1 to 3 fish per day. The Mad run of hatchery fish is waning but bankies are scoring some fish tossing roe and spoons below the hatchery. The Eel could break lose after this next rise and will be a great bet considering the mid February date. This is prime time for the Eel and one of my favorite rivers to fish. 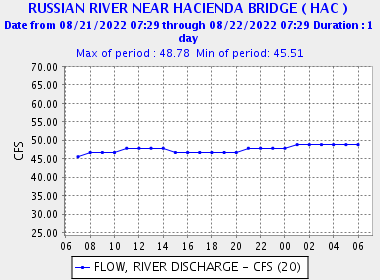 The Russian is very low at 250cfs but bankies are still finding good numbers around Dry Creek. Conditions have been crowded but fresh fish are still pushing up. Do your homework and you will find both fish and less crowded sections upriver. In a nutshell all rivers are still low and clear but these next storm systems look to shake things up and turn the back on. 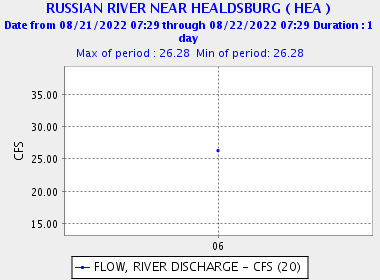 For river status (low flow closure) updates from Fish and Game please call +1.707.442.4502 for the North coast and +1.707.944.5533 for Central coast streams. Be sure to check out the California Fish and Game regulations before you go. Regulations vary on every river and you need to pay attention to bait and hook restrictions. Due to winter closures on HWYs 5, 101 & 299 we recommend you check Caltrans road conditions as well.